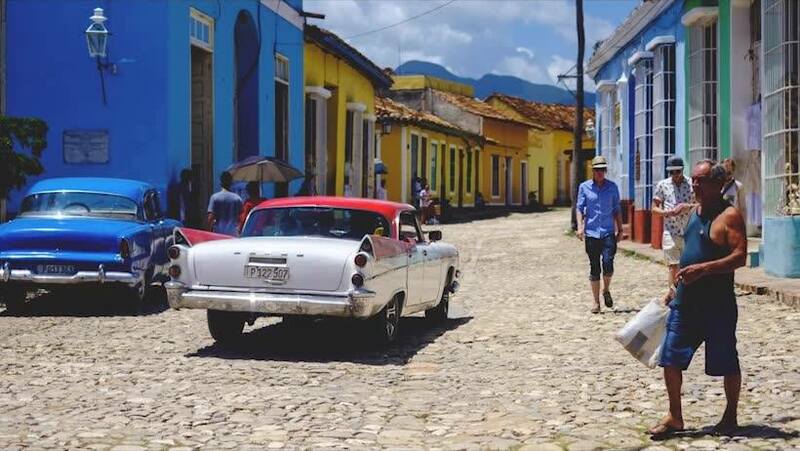 Venga is all about making your experience in Cuba an unforgettable moment. 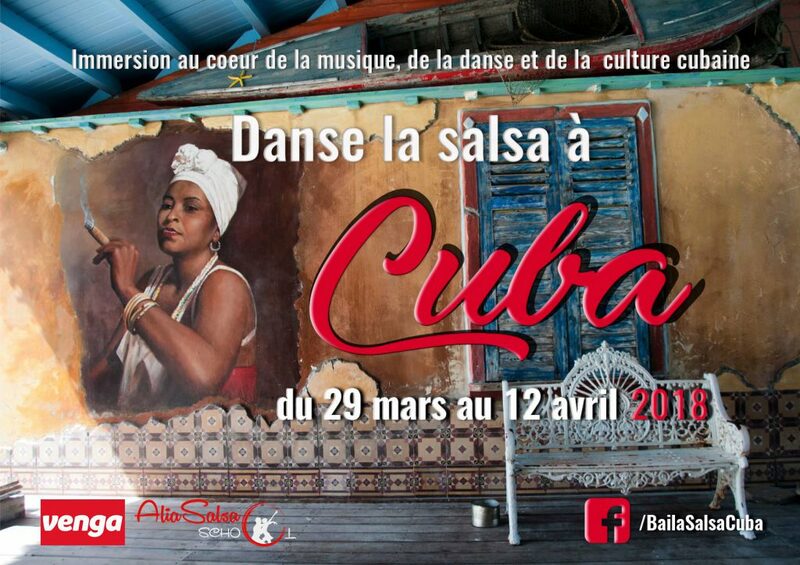 Their manager Laurent tells us everything about their activities on the island of salsa and big cigars. Son of a musician, Laurent Cuénoud rubs instruments from an early age, experimenting with flute, piano, trumpet and saxophone, which takes him to the land of jazz. Having quickly succumbed to the charm of Cuban salsa, he learned congas and founded the group Nolosé in 2004. 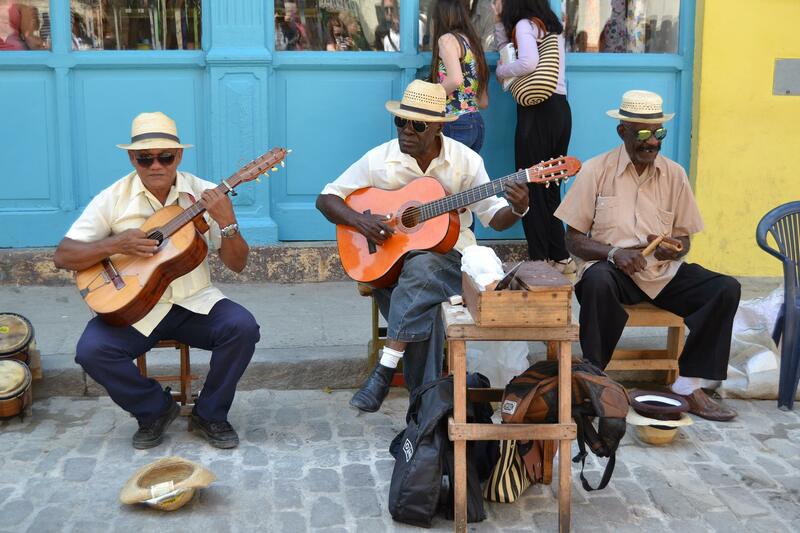 His travels in Havana are intensifying, it is a passion he develops around music and dance on the island. In 2015, Laurent founded the Venga agency with which he proposes trips to Cuba. Thanks to its in-depth knowledge of the island, of the local, you will live a total immersion in the heart of the Cuban culture. We propose different kinds of travels in Latin America: tailored to your needs, following a specific passion such as music, danse, tobacco, rhum or nature discovery, taking part to a group of salsa lovers or participating to travel to discover the best parts of the island. We use travel to bring people together and to fight against racism. 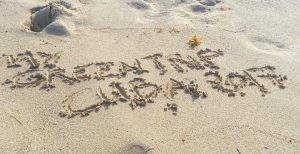 Cuba is a very good example of how tourism can harm the environment. The infrastructure to manage wastes is very poor, the level of consciousness is almost nonexistent and all the wastes end up in the nature or in the sea. For us, it is important to educate the people we travel with and to explain what is the situation on the Island. Working with MGT also help us to integrate both tourism and sustainability. As you like to say “Simple action multiplied by a million can change the world”. So, let’s do this! Working with MGT helps us to integrate both tourism and sustainability. 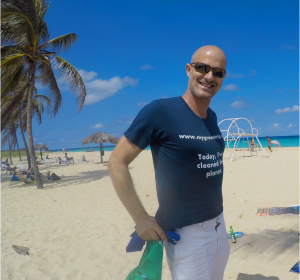 During a salsa boot camp in 2017, we organized our first event with MGT to collect wastes on Tarara Beach in Cuba. The impact was immediate as we’ve been able to collect 10 full plastic bags of all kinds of waste. It was such a great experience for the participants that were proud to have contributed to preserve the environment, that we decided to collaborate with My Green Trip for the future trips. Do you have any special news currently? 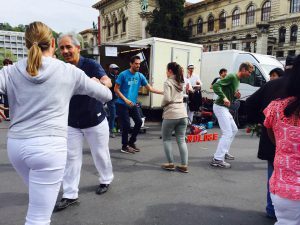 If you want to participate the next salsa boot camp in August 2018, there are still some places left to join us. ¡ Vamos a gozar! Is there any destination more mythical than Cuba? Heirs of a rich and dense history and culture, the local will make you discover the traditions that punctuate their daily lives in the joy of living and the spontaneity that characterize them so much. A pleasure for the senses and the mind! Let yourself be enchanted by the “Pearl of the Caribbean” and spend unique moments of sharing with the Cuban people. Join us!